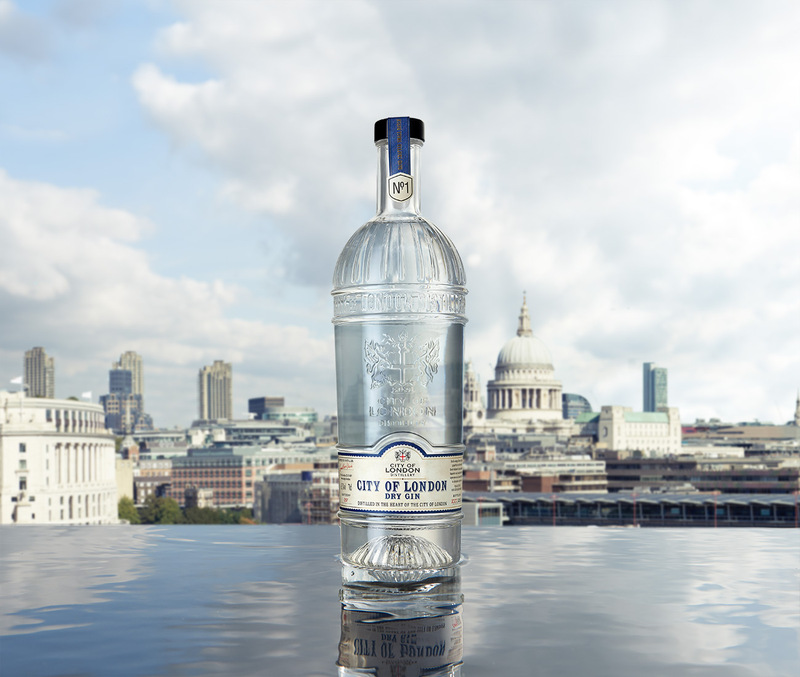 Gordon’s is the world’s most recognisable name when it comes to gin. You just can’t ignore their brand presence in each corner of the globe. 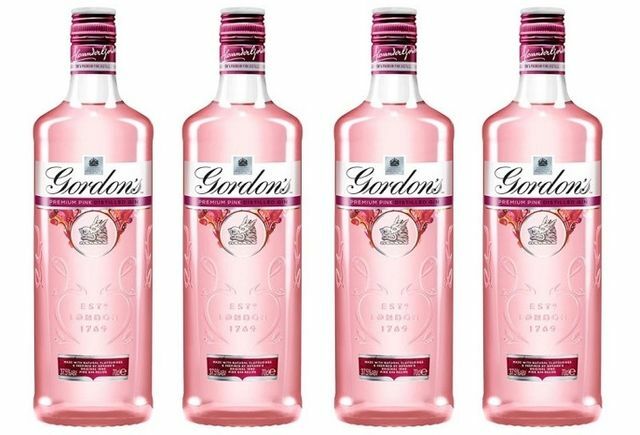 However, this Summer, Gordon’s have launched a new addition to their powerful gin armoury – premium pink gin. 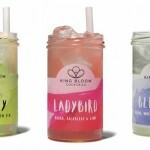 Now, pink gin really does seem to be booming at the moment, with distilleries up and down Britain launching their own version over the last couple of years. 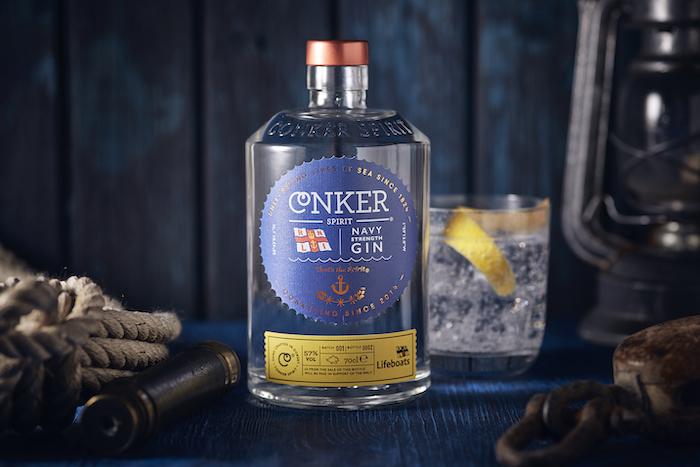 Gordon’s Pink is set to excite gin lovers, as well as introduce gin to a new audience, thanks to the delicate fruity sweetness, irresistible smell and more subtle touch of junipers. 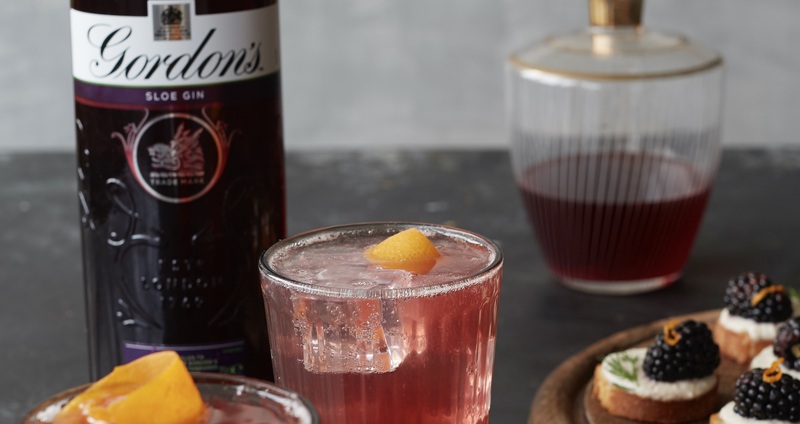 Inspired by an original Gordon’s recipe from the 1880s, the pink gin is perfectly crafted to balance the refreshing taste of Gordon’s with the natural sweetness of raspberries and strawberries, with the tang of redcurrant served up in a unique blushing tone. 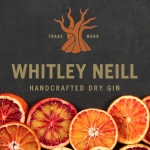 Made using only natural fruit flavours to guarantee the highest quality real berry taste. Well balanced, so very drinkable and a good price tag, it’s a hit for us! 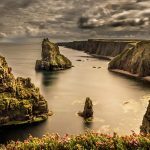 Best served in a large wine glass with ice, tonic water and a fresh strawberry cut into wedges. 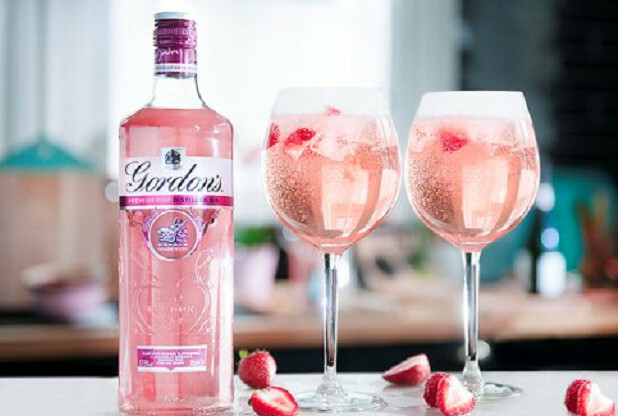 Gordon’s new ‘Gordon’s Pink & Tonic’ serve is perfect for the early evening aperitivo moment and if you fancy upgrading your drink – try it with a splash of prosecco for a delicious twist. 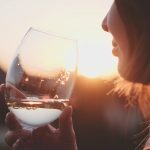 in bars across the country from August.